About:Beautiful Hardwood floors. 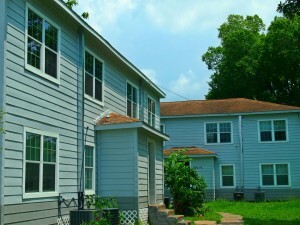 Newly renovated complex. 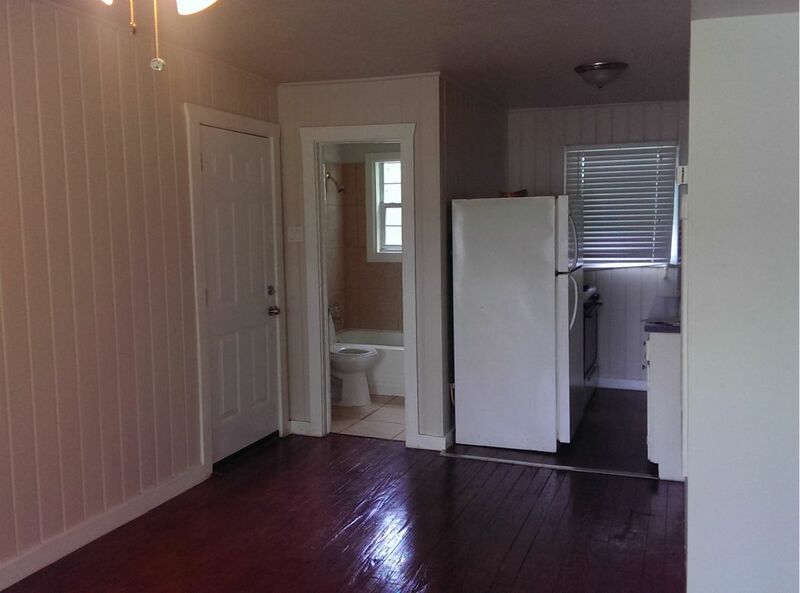 Very spacious living area. 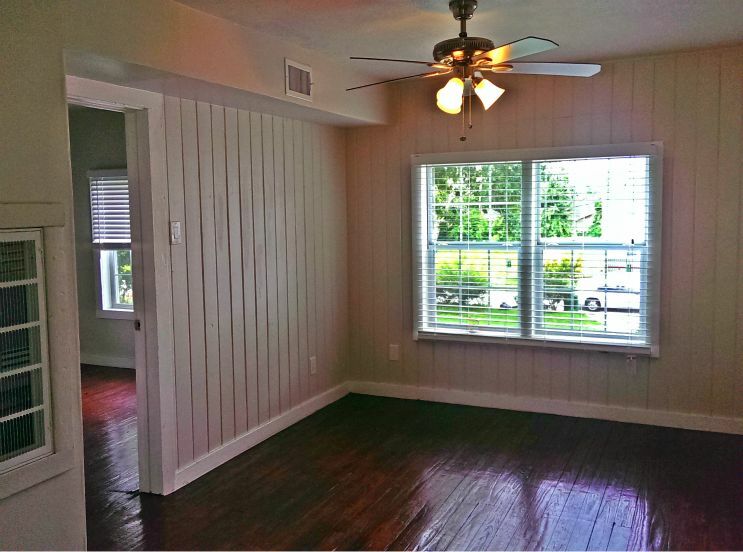 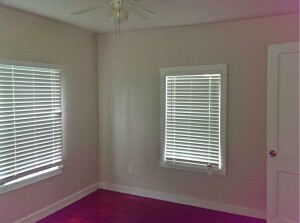 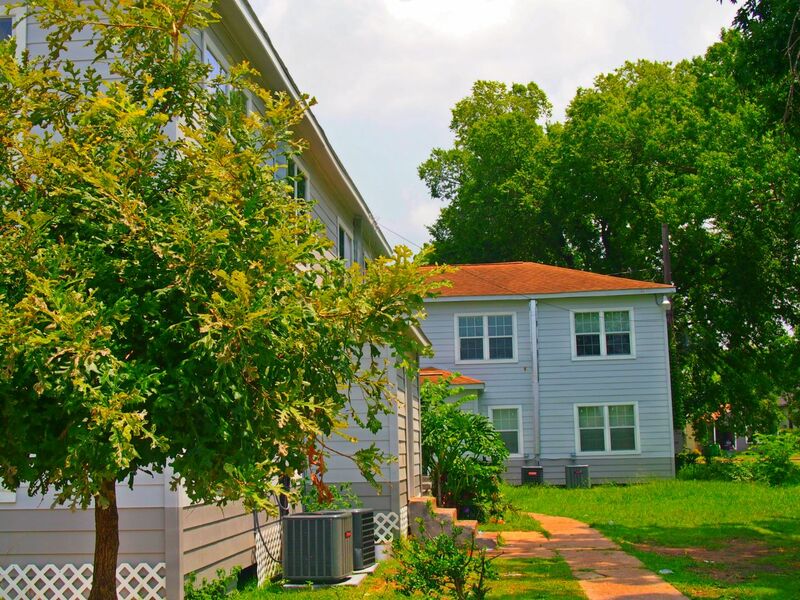 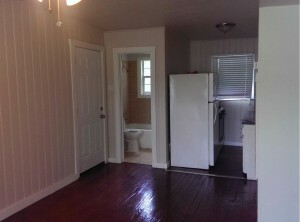 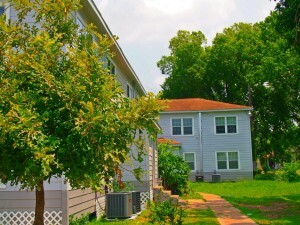 Small 8 unit complex.Minutes away from UH, Midtown, Montrose and Downtown.